How has media changed in the last four years? In 2011 when I launched my new kristenbaumlier website, I was interested and felt a need to share about things that I saw and read about related to art, creativity, sustainability, and food. 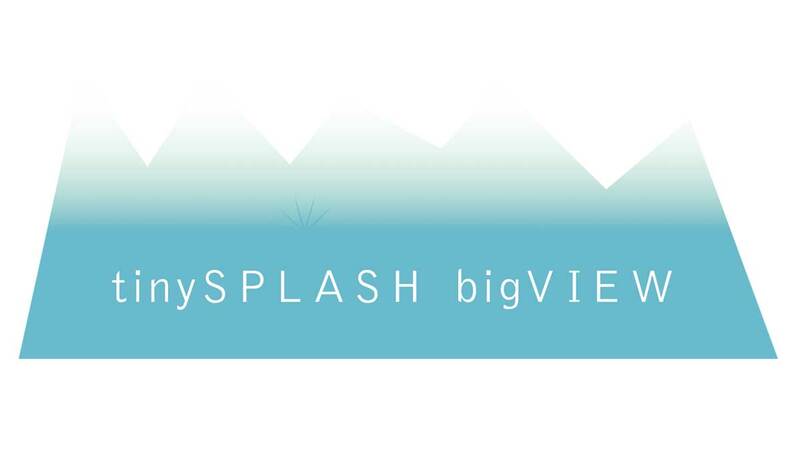 I would goto an event or show, hear about a interesting social art piece, or read about something on the internet that was engaging and I wanted to share, and tinySplash bigView was born. I started tinySplash bigView with a post on October 21, 2011 when I wrote about my experience of viewing a film screening for a film called Urban Roots. The name came from the idea that the blog was about engaging up-and-coming things, but written on my small independent media site. For two years I posted 3-5 things each week, and sent out a bi-weekly e-newsletter that highlighted the best posts every two weeks. In keeping up with the project, I felt as though I was “collecting” interesting things, and that by posting I was creating a collection of things that were so interesting I needed to share them. By doing the blog, I got better and quicker at writing. I also met a circle of other writers and bloggers and learned how quickly news travels. I wrote a total of 440 posts over the past years. Today some of the topics I wrote about are featured in mainstream media, and are now featured in radio, print, and online forums much more than a few years ago. I have only written a couple of posts in the past year, and I am not sure if tinySplash bigView is done, but I am removing the logo from being at the top of the Blog/News area of this site. I recently collected information about the “ugly vegetable” market that I might write about, but I wanted to post something about the beginnings of the project, and post something as I take down the logo. tinySplash might not be visible as a name on this site but it is still here.